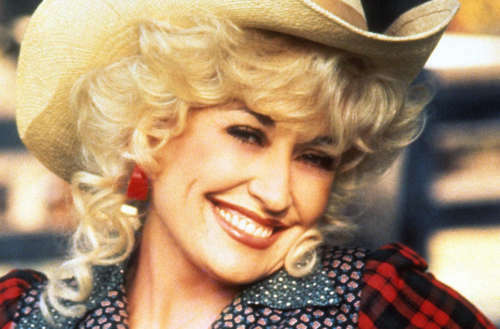 It’s Dolly Parton’s birthday, y’all! The musician, actress and all around fabulous country diva is turning 71 years old today. 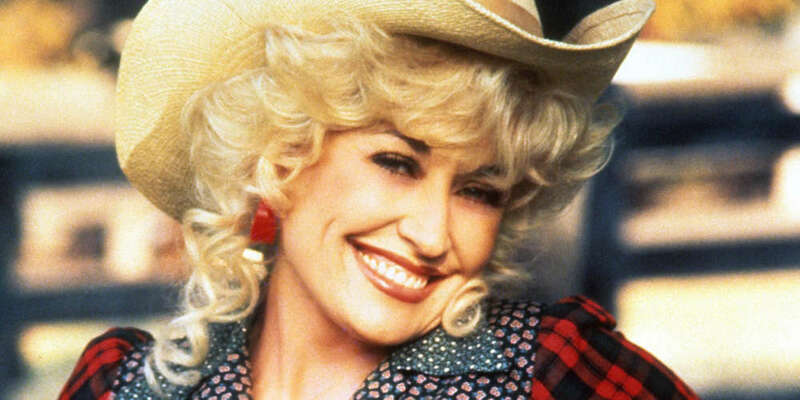 We absolutely love Dolly and think she is the best icon our community has. Want proof? Here are 12 reasons to back this rather intense claim up. 12. Like a true diva, she always looks fabulous and never wears the same outfit twice. 11. Her character in Steel Magnolias is everything we want to be in life. 10. Straight Talk and Rhinestone are our favorite guilty pleasures. 9. But we can all agree that 9 to 5 really is the best film ever, right? 8. She is the godmother to Miley Cyrus, a baby gay icon. 7. Her Twitter gives us all the inspirational feels. 6. Her song lyrics often include messages of acceptance and tolerance. 5. She’s been vocal in her support of the LGBTQ community for years. 4. Even helping her own family members come out of the closet. 3. There was that one incident at Dollywood, but she made it right by apologizing like a true queen. 1. And of course, that voice.